This week was a do-over from previous challenges. I had missed several due to a dropped camera and so I chose this one. It wasn’t easy finding a good photo of old paint–I have lots of it around–but none of them seemed very interesting. 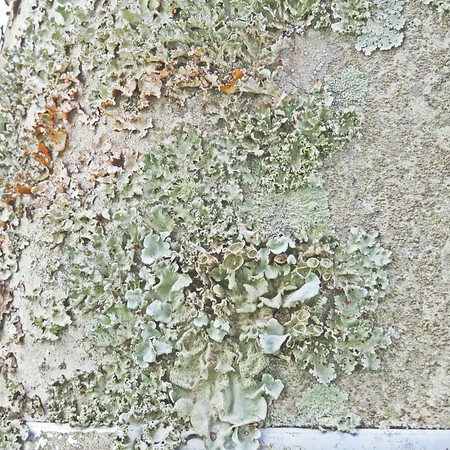 This particular photo is on the back side of an old motorhome that was nicknamed ‘old Mossy’. It hasn’t moved in many years but occupies a space on my property on Highway 90. A bit of orange tends to liven up this photo–something I could not see until I took the photo and looked at it in Photoshop.